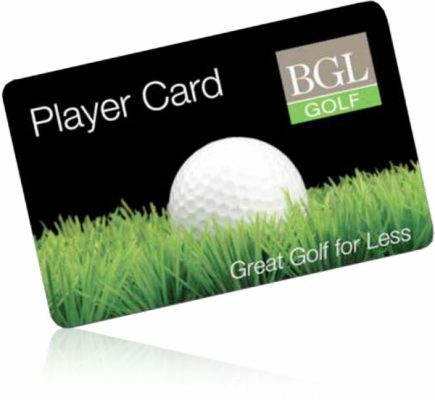 Sign up for the BGL Golf Player Card and you’ll enjoy money off green fees at Aldwickbury Park and 8 other BGL Golf venues across the UK. Up to 50% off at certain times plus extra savings when you book online. A better choice of tee times as you can book up to 9 days ahead online and 8 days ahead by telephone.